This is our guide to the best web hosting companies in 2019, with reviews of the leading services providers from across the globe. We’ll help you to find the top website host for your needs. Our list of the top website hosts overall, based on our own experience and aggregated online reviews. I first started using this web hosting company in 2016 after reading some great reviews and was pleasantly surprised with the speed and quality of their technical support – it’s lightning! You don’t realise how important good customer support is until you need it, and people often focus on the highest uptime percentage or the fastest servers when choosing. 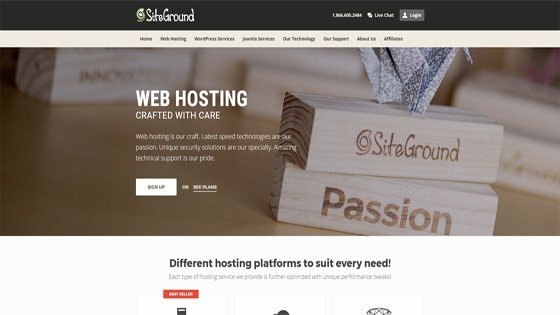 Siteground are one of the best web hosting companies in both those attributes as well, but what I love is the excellence of their support team. Having moved a couple of sites over in 2017, I learned of the increasing importance Google would be placing on website security through SSL certificates. In addition to the small ranking boost given to HTTPS web pages, making SSL beneficial for SEO, this announcement on the Google Security blog discussed plans to place warnings on login and ecommerce checkout pages as being ‘Not Secure’, and eventually roll-out warnings on ALL non-HTTPS pages. The reason for these changes leading me to take more of my sites to Siteground was that, still in 2019, they have been one of the few companies providing web hosting with free SSL certificate implementation via the open source Let’s Encrypt system. SSL certificates are typically several times the cost of a domain name. This makes free SSL is an important cost saving benefit – especially if you plan to host multiple sites. It’s also great that you can choose the location of your server. 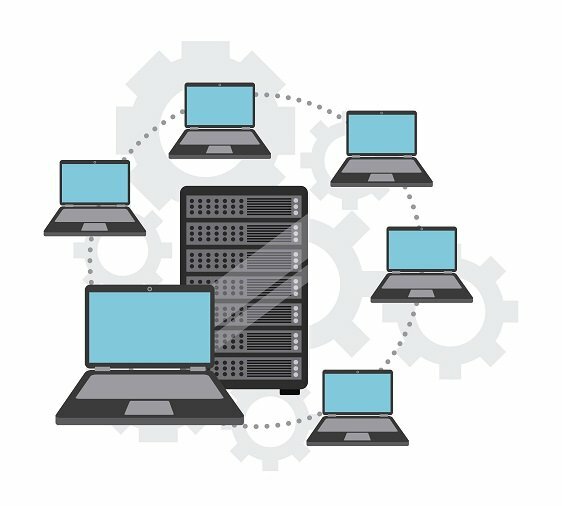 I’m based in the UK, so I selected their London server for my Siteground Cloud hosting package, and they also currently have servers in Chicago USA that might be best for those in North America, Amsterdam Netherlands for those in mainland Europe, and Singapore that may be good for those in the Asia-Pacific region. If you are moving one or websites over, I’ve found this company to be fast and reliable in taking care of this for me by importing copying all the files and database over into a new cPanel. They are also a good value web host. Visit the Siteground website to learn more about their services. One of the world’s largest web hosting companies, looking after literally millions of sites. Founded in 1996, a lot of reassurance comes from working with such a well-established company. However, great customer service is the reason for Bluehost topping many of my lists. As an English-language customer, I have found phone calls to native-English speaking support staff often go much faster and more smoothly. In-depth technical knowledge and friendly customer service don’t always go together, but on the few occasions I have needed to call Bluehost, they have been top-notch for speed, friendliness and expert knowledge of how to resolve my query. One-click install of popular software such as WordPress, low cost website hosting packages and easy to navigate knowledge bases and control panels make their systems easy to use. If your priority is being able to make support calls and speak with native English speaking support staff, then Bluehost is recommended as a good option, especially if you are based in the US. Visit Bluehost for packages that start from under $4 per month and that come with a free domain name and free website builders or from under $6 per month for cloud hosting. – Australian website hosting providers, , also offering domain names, email services and Trustwave SSL certificates. – Cheap web hosting for individual blogs and small business sites. – Packages for larger businesses, multiple websites and VPS. Their servers are based in Australia – Sydney and Melbourne. For local customers, the availability of 24/7 support based in Australia is a big advantage. You don’t hear much about these guys – I guess they are not as busy in their marketing as some companies – but they are a no-fuss, reliable and cheap web hosting provider in the UK and US with servers available in both countries. I found this company when researching the best green website hosting companies, and Kualo came out top of the list because of their genuine, tangible committment to being environmentally friendly – from the way they source their energy through to the design of their offices and data centres. I expected speed, reliability – or something – to be compromised by such focus on eco-credentials, but I have been extremely, and very pleasantly, surprised! 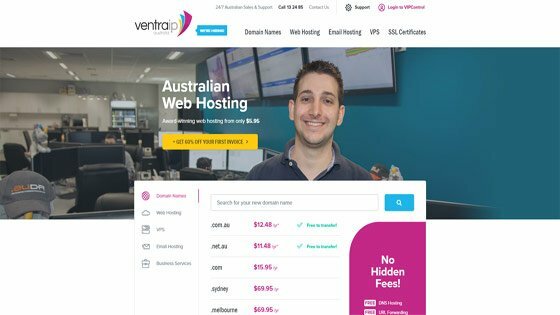 They make my list of top hosting companies because they are great value and I have never (to date) noticed any issues or downtime. As fast and good value, as well as excellent reliability, are high on my agenda, this company is also a good option for small business web hosting. Visit the Kualo website for details of their low cost, but great value and fast hosting services. We love Siteground for the great value shared and cloud hosting packages, the free SSL certificates and excellent online customer support. Highly recommended for websites in the UK, USA and Singapore due to them having data centres in those locations. One of the best web hosting companies you will find. However, if you are based in the USA and are likely to want telephone support, then Bluehost are excellent – their experts are friendly, fast and highly professional. If you are looking into the best web hosting for small business then using Kualo is highly recommended if you plan to host one or just a small number of sites. Excellent speed and reliability, with green credentials no small extra benefit. Not found what you’re looking for? Check back in a few weeks, as I’ll be regularly adding new web hosting reviews and advice guides for various countries and differing needs throughout 2019.